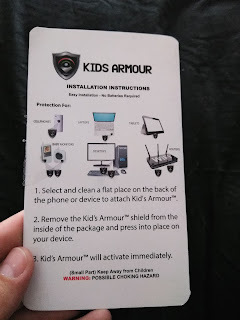 ThemeParkMama: A new way to protect from EMF Radiation, Kids Armour! 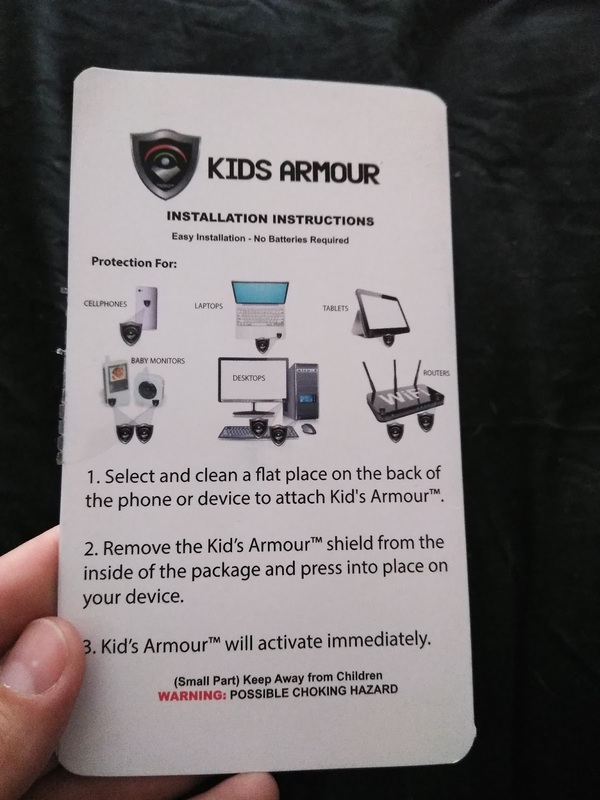 A new way to protect from EMF Radiation, Kids Armour! My friend is super freaked out when it comes to radiation, she doesn't even own a microwave because of simple facts of what too much exposure can do. She like the rest of us still uses a cell phone, laptop and such to proceed with her day, but she tries to limit it to how often. My kids especially my teenager and my oldest daughter LOVE their devices they will watch Youtube all day if I let them, so what can I do to help my friend and my kids be more protected from the EMF Radiation that these devices put out. The answer is simple, Kids Armour. Kids Armour is a tech which helps to keep head tissue cooler and blood flow more normal saving you from an unhealthy state of stress. 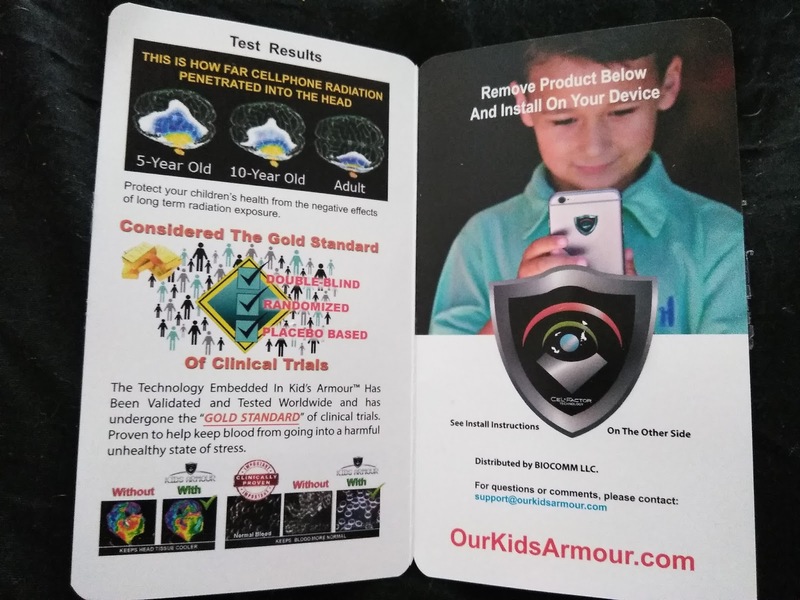 The Kids Armour has been tested and is considered the Gold Standard of clinical trials. 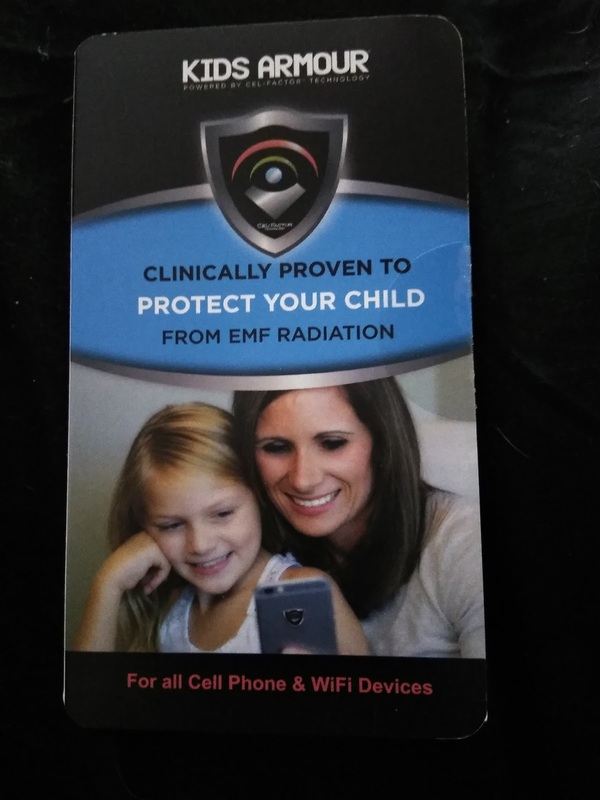 For only $19.95 I know I am saving my kids and self from the harmful EMF radiation which these devices put out. The best part is the tech is so small and easy to apply it's like a puffed sticker which you place on any flat surface of your device that you or your child spends more than they should on, just like that you are already on a better healthier path. 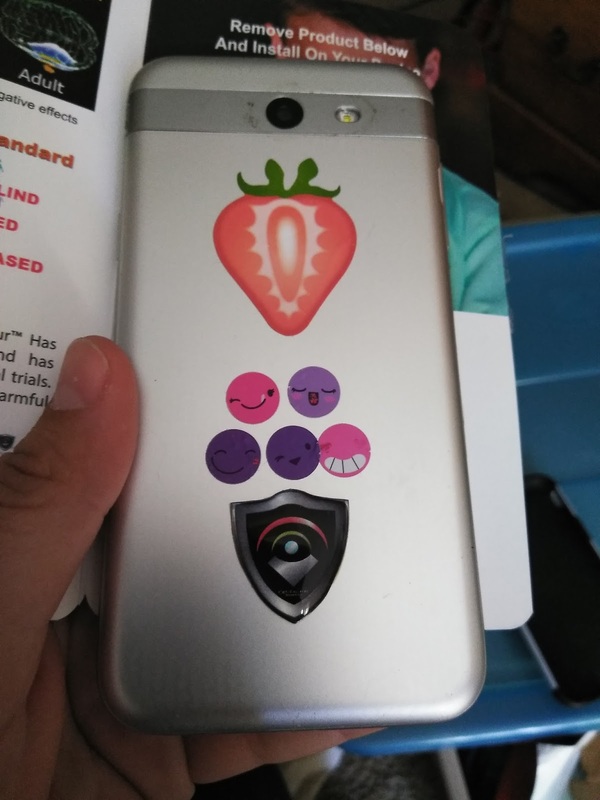 I am glad to have been given a chance to test out this product and honestly I think it has improved my kid's moods as well since they have had them.